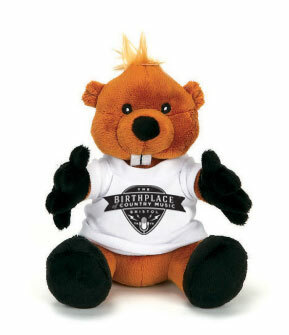 This is the final week that the Birthplace of Country Music Museum will celebrate Groundhog Day with buy one, get one free admission on Tuesdays and Thursdays! Visit the museum, then enter BCM's Facebook giveaway for a chance to win a Tenneva Phil gift pack before Feb. 29. The museum's new special exhibit, "Made in Tennessee: Manufacturing Milestones" opens March 1 and runs through August 14, 2016. Visit our birthplaceofcountrymusic.org to purchase tickets and get more information. Congratulations to Basq, who are currently celebrating their one year anniversary! We love having Basq downtown and look forward to more success from them in the future. 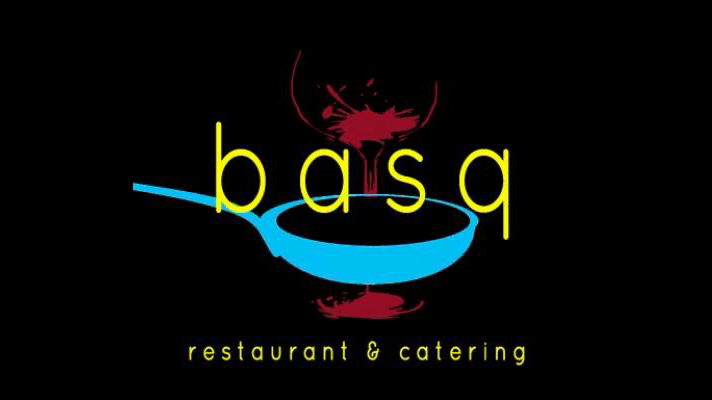 If you haven’t dined at Basq, yet, do so soon, you’re missing out! 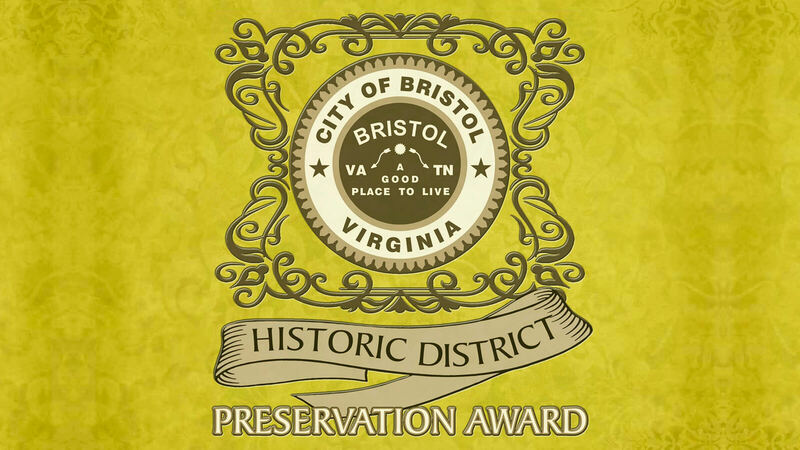 Nominations are now open for the 2016 Historic District Preservation Award in the City of Bristol, Virginia. Residential and commercial properties within the city’s five historic districts whose owners/developers have engaged in high-quality preservation or maintenance projects are eligible to be nominated. 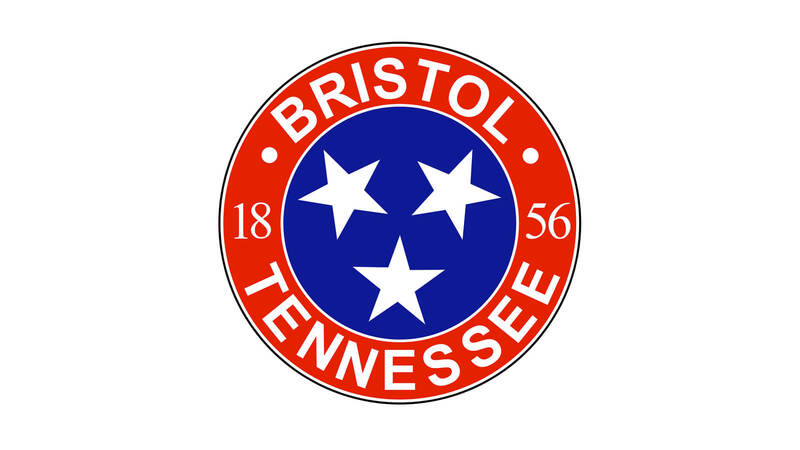 The Historic District Preservation Award Committee plans to award one property in each of the five historic districts, which are: Euclid Avenue Historic District, Solar Hill Historic District, Virginia Hill Historic District, Bristol Warehouse Historic District, and Bristol Downtown Commercial Historic District. The annual award program was announced in 2014 to encourage excellence in preservation and thereby decrease blight in the City. The 2014 Flagship Award was presented to Pleasant Hill, the residence of Bristol Historian V. N. "Bud" Phillips. Last year's 2015 award recipients were Dr. James & Brenda Otis (Virginia Hill District), Mr. & Mrs. Bill Thomas (Euclid Avenue District), and Mr. & Mrs. Jack Mullins (Solar Hill District). The 2016 award recipients will be recognized at a ceremony in May to coincide with National Historic Preservation Month. Nomination forms and submission guidelines are available online at the City’s website, For ease of nomination, the public is encouraged to use the convenient online nomination form. However, an interactive version of the form may also be completed online, then printed, and mailed or hand-delivered. The deadline for nominations is March 31, 2016. For additional information, contact Catherine Brillhart, Chair of the Historic District Preservation Award Committee, at catherine.brillhart@bristolva.org or (276) 591-6952. 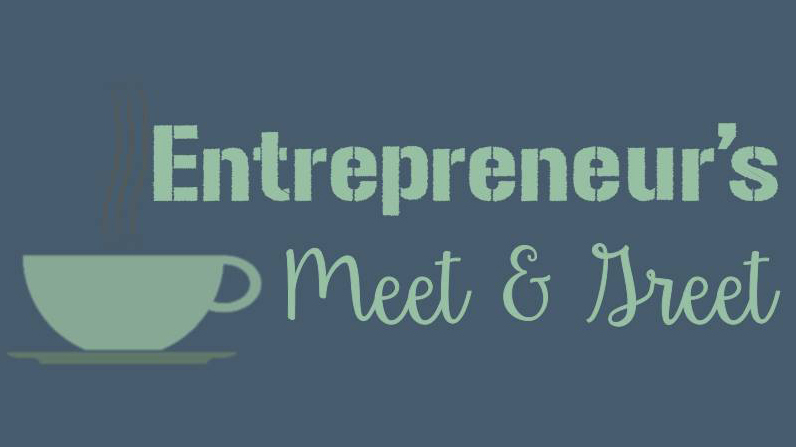 AccelNow, the region's entrepreneurial accelerator, will be hosting an Entrepreneur's Meet and Greet in Bristol at 620 State on February 25. 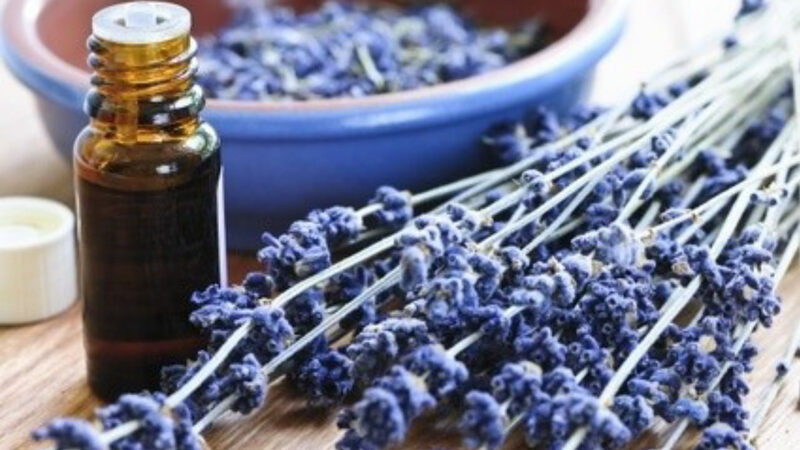 Essential Oils help bring us back into the present moment and assist the body in healing. Each month we set a different intention to focus on. By setting an intention you help align your thoughts and actions with your deepest-held values. This two-part workshop will introduce you to the basics! Connection and grounding are at the center of this practice. Through this active hatha yoga practice we will cultivate an open heart, quiet the mind and become present. Connected and fully grounded in your truth. Nature's Medicine Cabinet for Your Home class will follow each class. class, then partake in a flight of beer. A flight is a yummy sampling of 4 different Bristol Brews. 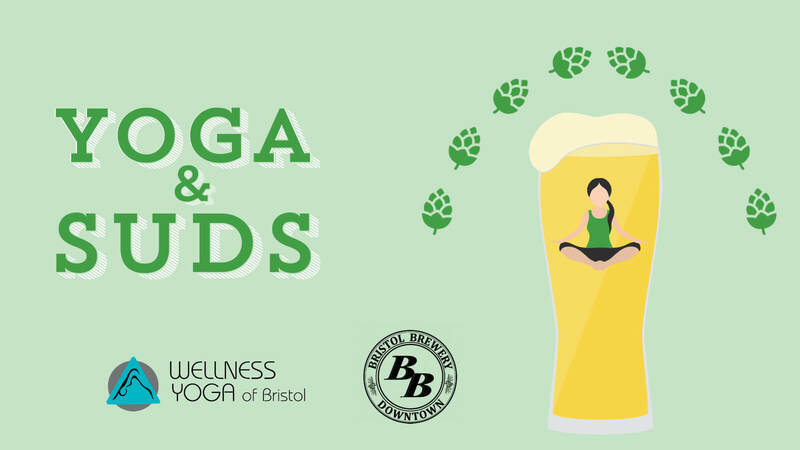 Please stop by Wellness Yoga to check in and grab a mat if you do not have one, then head over to Bristol Brewery to enjoy your yoga class. Spaces are limited! Please call Wellness Yoga at 276-644-3086 to reserve your spot or stop by the studio and place your name on the sign-up sheet. 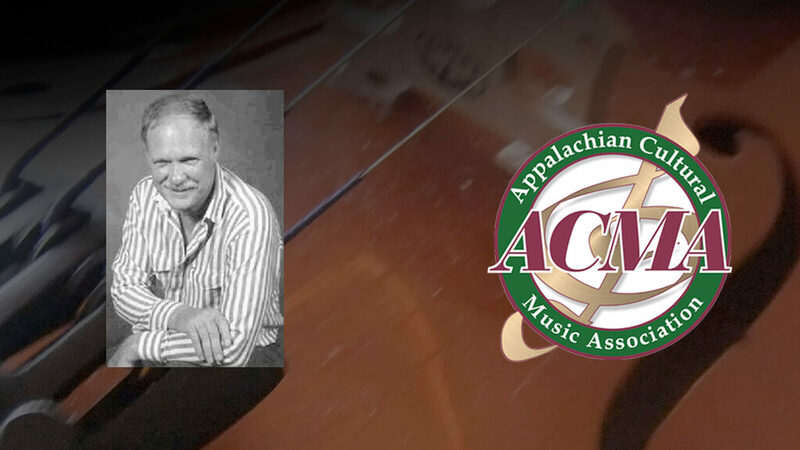 Bristol, TN — The Appalachian Cultural Music Association (ACMA) presents the 20th Annual Leon Kiser Memorial Tribute Concert at the Paramount Theatre in Bristol, Tennessee on Saturday, February 27th at 7:00 pm. "All of us with the ACMA are proud to present this program with wonderful musicians from our region who help us fund the Benny Sims and Leon Kiser/ACMA Scholarships that benefits ETSU's Bluegrass, Old Time and Country Music Program", stated Delores Anshutz, chairman of the concert committee. "Our organization continues to work to promote and preserve the music of our region and we continually give back to our community which is a joy to all of our members and volunteers." The concert at the Paramount Theatre in Bristol, Tennessee will be hosted by Tim Harkleroad, writer, comic and lead of the Hatfield and McCoy Dinner Show in Pigeon Forge. Performers include the ETSU Bluegrass Pride Band, the ETSU Old Time Pride Band, the Morehead State University Mountain Music Ambassadors, Raymond McLain, Jerry and Susie Keys, Danny Moneyhun, Fiddlin' Carson Peters, Keith Williams, Appalachian Trail, Robby Spencer and Teddy Helton, Fire in the Kitchen, Breaking Tradition, Kody Norris, Alex Harris and the Ultimate Dance-Bristol Dance Academy. The ACMA will be honoring several people who have influenced the music of the Southern Appalachian Region. "Each year we do this to honor folks who have either performed music or have contributed in some way to further the music of our region." says Anshutz. This year's Lifetime Achievement Award and Memorial Lifetime Achievement Award will be presented to Bonnie Lou and Buster Moore; Tom Netherland will receive the Major Contributor Award. The ACMA also recognizes Curtis Morrell for his dedication to area music. This year's show is also to the memory of Gene Boyd, who recently passed away. Tickets are $20, reserved seating and can be purchased at the Paramount Theatre Box Office in Bristol, Tennessee. For tickets and information call 423-274-8920 or visit www.theparamountcenter.com. This concert is sponsored by Toyota of Kingsport, Bryant Label Company, Bristol Herald Courier, WJHL, WCYB and the ACMA Mountain Music Museum, The Appalachian Cultural Music Association is an all-volunteer, non-profit organization which also maintains the Mountain Music Museum on State Street in Bristol, TN. Theatre Bristol invites the community to get in the act! Actors, musicians, artists, builders, designers, costumers, crafters, managers, directors, stagehands, techies, creatives, newbies, veterans, organizers, marketers, and more are invited to attend a free Theatre Bristol Informational Meeting on getting involved in the theatre on Sunday, February 28, from 2:00 pm to 3:00 pm at 512 State Street, Bristol, TN. No registration is necessary for the Informational Meeting. 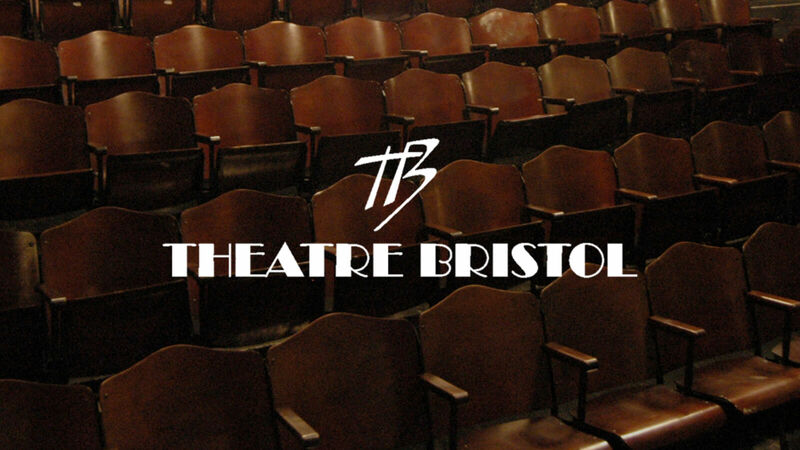 Theatre Bristol offers ongoing volunteer opportunities. Please visit www.theatrebristol.org/volunteer-opportunities/ to use the Volunteer Form and sign up. 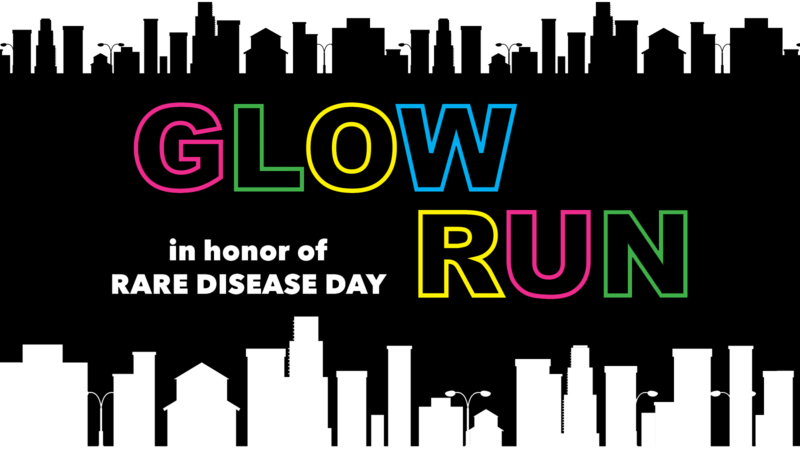 Join the Bristol YWCA for a Leap Year Glow Run in honor of Rare Disease Day. This family fun run is open to everyone – all ages are welcome. $50 donation to compete. 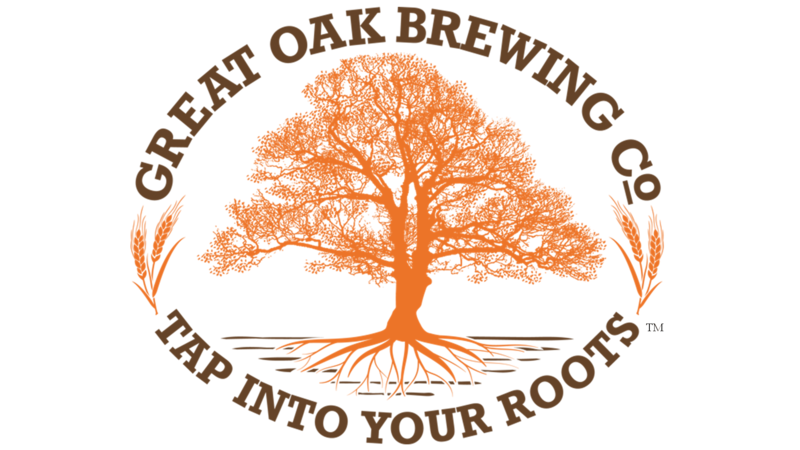 All proceeds will benefit NORD: National Organization for Rare Diseases. 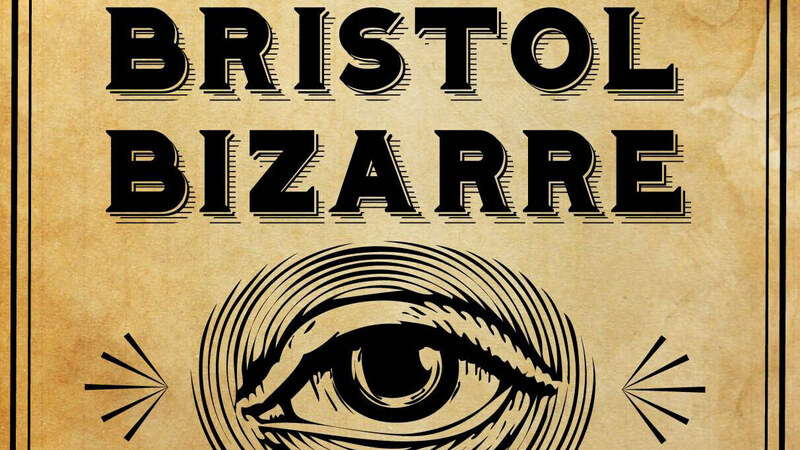 Bristol Bizarre is a one night only pop up art show, showcasing counter culture in our region. Multiple visual artists will be featured along with several performers. This event is non smoking and you must be 21 and up to enter the venue. At the completion of this workshop, we will be able to confront and deal effectively with the behaviors and attitudes of difficult people, rather than react negatively. We examine what we consider to be difficult qualities, and then look at ourselves to see if we might be a contributing factor. 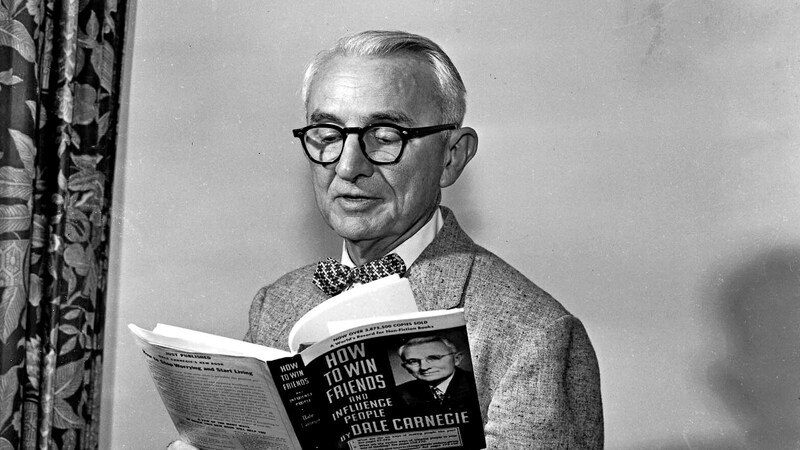 We will understand the concept of the benefit of the doubt, look at ways to apply Dale Carnegie ® principles to the most common types of difficult behaviors and attitudes and review a 12 step process for negotiating and compromising with difficult people. Cost: Complimentary for members, $35 for non-members. Email reservations@bristolchamber.org to RSVP. The Arts Alliance Mountain Empire, in cooperation with the Bristol Public Library, is pleased to announce the continuation of the 2015-16 AAME Speakers Series. 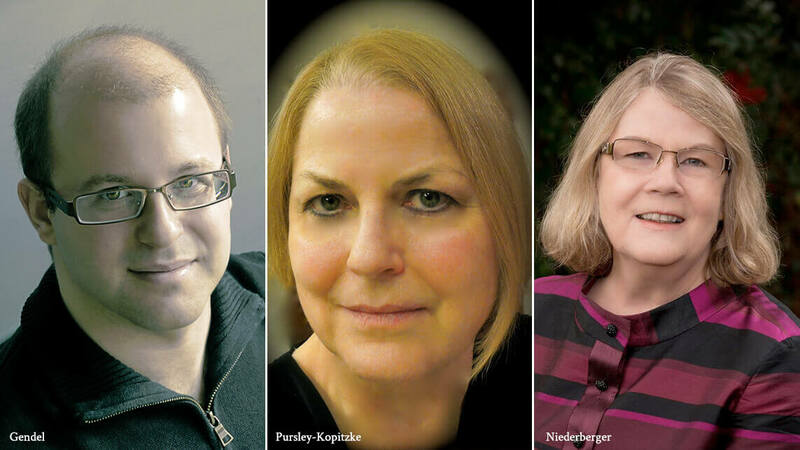 This event, taking place on Tuesday, March 1 at 7:00 p.m., will feature three regional composers whose work has gained an audience both within and beyond the Mountain Empire. Each composer will answer a series of prepared questions, and then the discussion will be opened up to the audience for general enquiries. Scott Gendel is a professional composer, vocal coach, and pianist living in Emory, Virginia. Recently, he performed his piece “At Last” with soprano Camille Zamora and cellist Yo-Yo Ma, as part of “An AIDS Quilt Songbook: Sing For Hope,” a recording distributed by Naxos Records and benefitting amfAR, The American Foundation for AIDS Research. To learn more about Gendel, visit www.scottgendel.com. Tennessee based Swiss composer Maria A. Niederberger’s compositions feature a unique style that draws on the musical and cultural influences of her international life. Her compositional output encompasses a range of instrumental, vocal, and orchestral works. Currently, she serves as the Chair of the Department of Music at East Tennessee State University, where she teaches Theory and Composition. A Tanzania-born Tennessean,Evelyn Pursley-Kopitzkeis a neo-classical composer and lyricist whose extensive opus includes chamber, choral, art, and orchestral works. Her music has been heard from coast to coast and in Europe. She holds a graduate degree in composition and studied with Drs. Margarita Merriman, Barney Childs, and Kenneth Jacobs. She is co-founder of the Greater Tri-Cities Composers’ Consortium. The AAME Speakers Series features local and regional personalities sharing their expertise on topics that enrich and encourage the arts and general communities of our region. This series also provides a forum for member organizations of AAME to tell of their contributions to the Mountain Empire region. 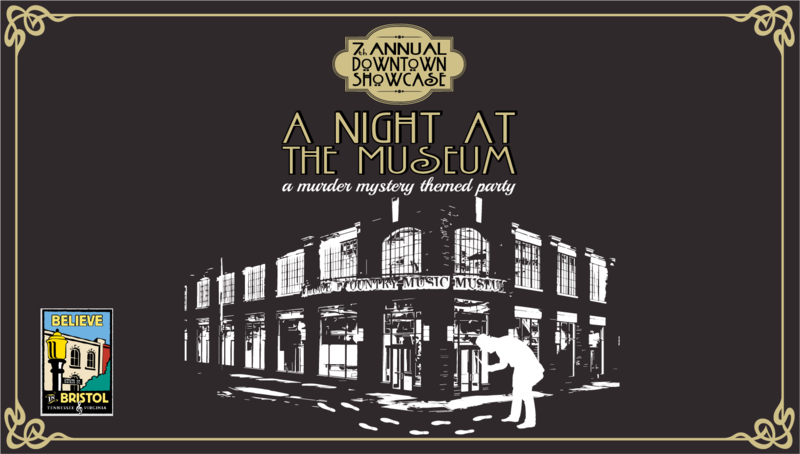 You're invited to Believe in Bristol's 7th Annual Downtown Showcase: A Night at the Museum – a murder mystery themed party! Your presence is requested at the A-list party hosted by Believe in Bristol on Thursday, March 24th from 6-9 pm at the Birthplace of Country Music Museum. While socializing and schmoozing with country music legends, careers will be made, secrets will be revealed, scandals will be broken and a homicide will happen. With a V.I.P. victim and all legends suspect, you will be called upon to find the criminal by cracking this tragic event. Will it be a super-fan, overly excited to meet their favorite star? A livid lover who has been pushed too far? Or possibly a legend who is jealous of the fame of another? As the night unfolds, so will a web of lies and scandals intricately woven to point you to a killer. It is up to you to uncover the clues or the culprit will remain concealed! Come walk the line for A Night at the Museum full of mystery, celebrities & scandal. Auditions for "The Music Man"
Inspired by stories told by local historian, V.N. “Bud” Phillips, a collection of surrealistic prints epitomize much of Bristol’s most unusual history. Opening at Blackbird Bakery in Bristol Virginia on March 1, Unusual Long Forgotten History: The Lidany Rouse Collection of Surreal Prints brings to life some of the overlooked pages of Bristol’s past. The exhibition by the Bristol Tennessee artist continues through March 31, 2016. The exhibition familiarizes visitors with the history they always wish they knew and offers a fascinating look at some of the lost tales of Bristol. Hosted by Blackbird Bakery, visitors can meet and greet the artist on Friday, March 18, from 6 to 8 PM. Each piece in the collection incorporates hidden references of the location and/or source of each of the depicted stories. The artist gratefully acknowledges the work of Mr. V.N. “Bud” Phillips as Bristol’s historian and hopes to celebrate his fervent work through the arts. On March 1, the Birthplace of Country Music Museum will unveil the special exhibit “Made in Tennessee: Manufacturing Milestones.” The exhibit chronicles the rich variety of manufacturing traditions in Tennessee over the past 2 ½ centuries from the early agricultural and craft heritage to our current age of advanced technology and global competition. 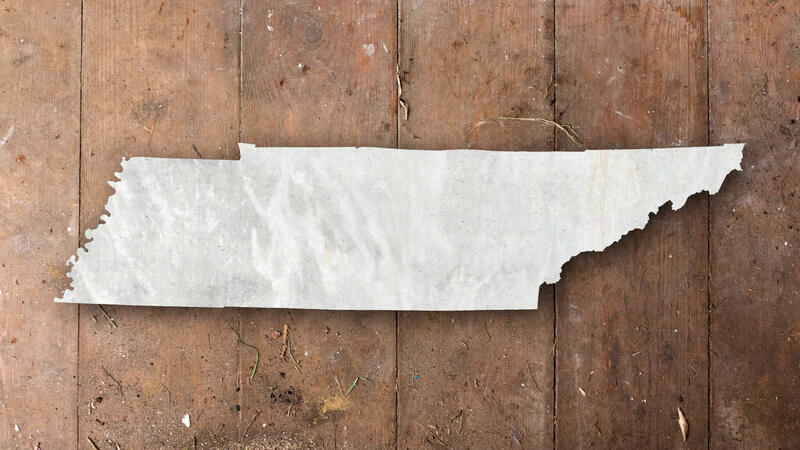 The diverse panels and artifacts highlight the history of manufacturing in Tennessee, while also featuring a huge variety of the industries and companies that were once found – or still exist – throughout the state, including several local manufacturers. The museum will also host a variety of programs throughout the life of the exhibit. 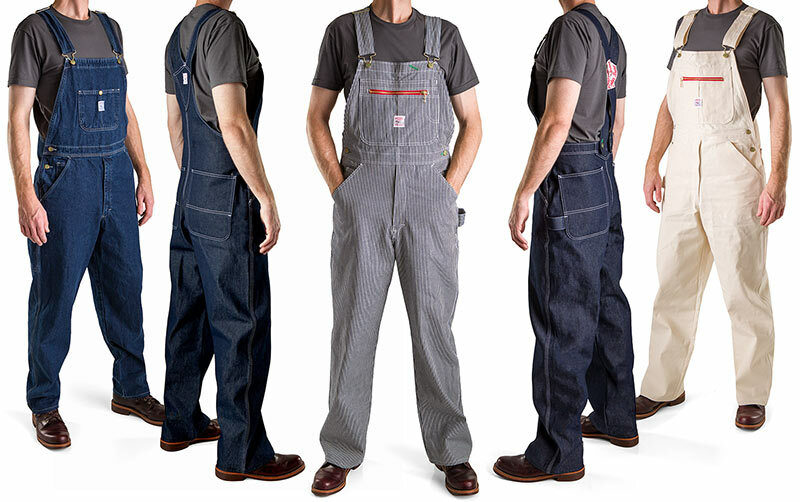 “Made in Tennessee: Manufacturing Milestones”is a traveling exhibition organized by the East Tennessee Historical Society in Knoxville, Tennessee. The exhibition project was made possible through an educational grant from the Alcoa Foundation to highlight Tennessee’s manufacturing story—past, present, and future. The grant was awarded in honor of Alcoa Tennessee Operations 100th Anniversary and the announcement of its automotive expansion project on May 2, 2013. Additional support comes from the Tennessee Valley Authority. The exhibit will run at the museum from March 1toAugust 14, 2016. It is going to be a great “semester” at Bristol’s Communiversity, the City’s municipal education classes offered each fall to Bristol residents. Communiversity, the former Citizens Municipal Academy, is scheduled for March 17 through graduation, slated for May 3, 2016. Communiversity is a free program created and organized by the city to educate residents about city government. The program will give participants an inside look at city government and provide the education and skills necessary to serve on city boards, commissions or to learn about what the city does and how it functions. Participants must be at least 18 years old and live in the city limits or own property within the city limits. “The program has produced not only over 25 board and commission members but three of the five currently seated council members attended the classes,” said Terrie Talbert, Director of Community Relations for the city. Communiversity hosts 6 consecutive classes on Thursday evenings, with the exception of the Thursday during spring race. Each session begins at 6:00 P.M. and concludes between 8:00 and 8:30 P.M. A graduation ceremony is planned for Tuesday, May 3, 2016, at a regularly scheduled City Council meeting. Light meals and drinks are provided in each class. Please go on-line here to register for the program. Deadline is March 11, 2016. Please contact Terrie Talbert @423-989-5500 Ext.2055 or email tsmith-talbert@bristoltn.org for more information.